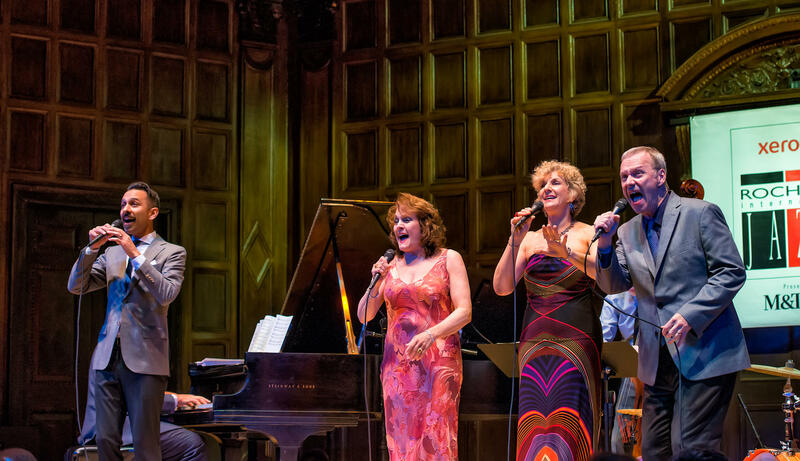 The Royal Bopsters were on stage at Kilbourn Hall. 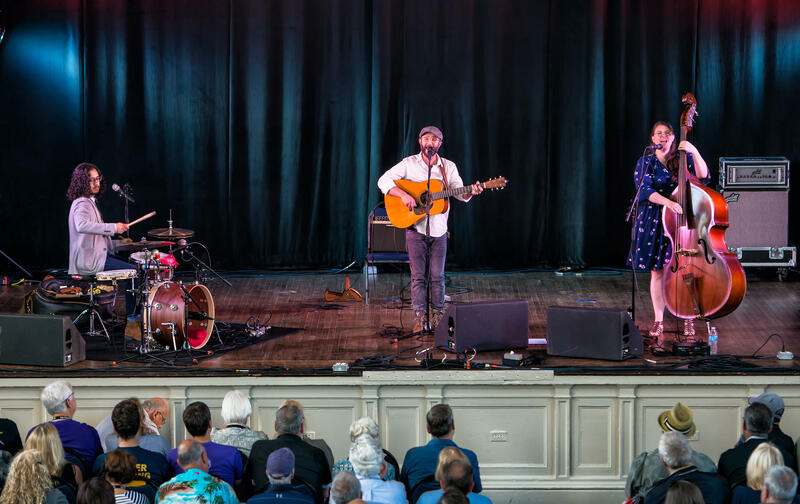 Boston-based Cold Chocolate were the featured performers at Harro East Ballroom. Zara Mcfarlane was on the Christ Church stage as part of the Made in the UK series. 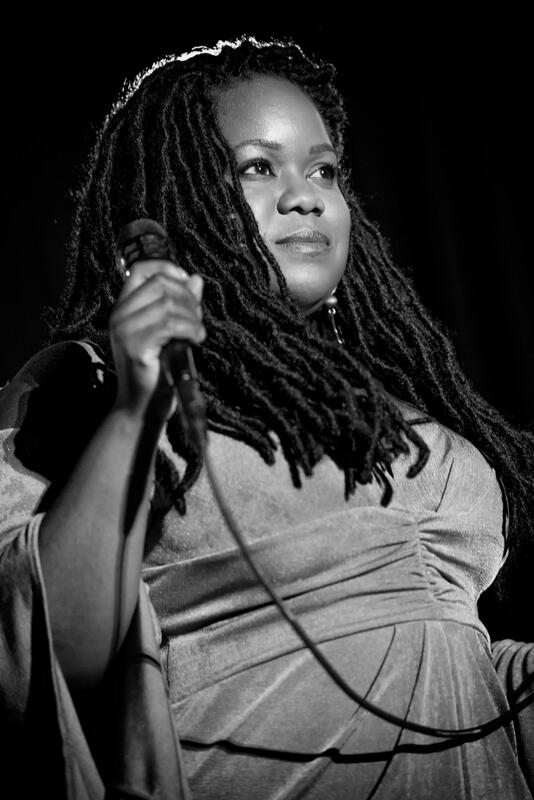 The Royal Bopsters, Zara Mcfarlane, and Cold Chocolate were some of the artists that dazzled the crowds at the 2018 Xerox Rochester International Jazz festival on Monday. Check out highlights of Monday's performances through photos on our Flickr page from photographer Fred SanFilipo.